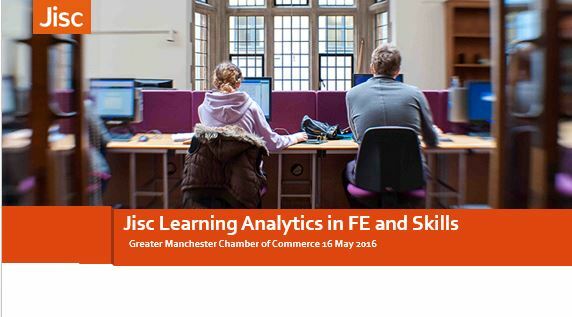 A workshop in partnership with the Greater Manchester Chamber of Commerce was held on Monday 16 May and attended by 25 people including representatives from colleges and Jisc customers’ service. 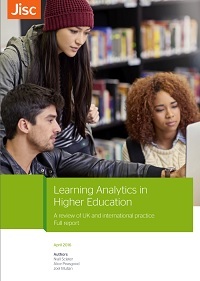 The workshop was introduced by Louise Timperley, Director of Skills and Employment, Greater Manchester Chamber of Commerce & Martin Hall, previous Chair of Jisc now working with us to engage the sector in the learning analytics project. 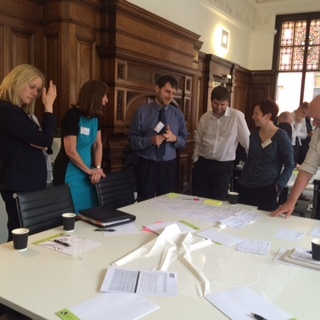 The purpose of the workshop was to explore significant opportunities for improving access to data, and analytical capacity, in the face of the significant changes that are taking place across further education and training, skills commissioning and apprenticeship provision and funding. 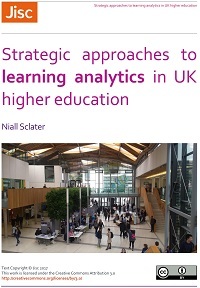 The workshop built on some FE Analytics User Stories that had already been created through earlier consultation processes with colleges. Around 35 user stories were used to initiate the discussion which were group in the following categories. 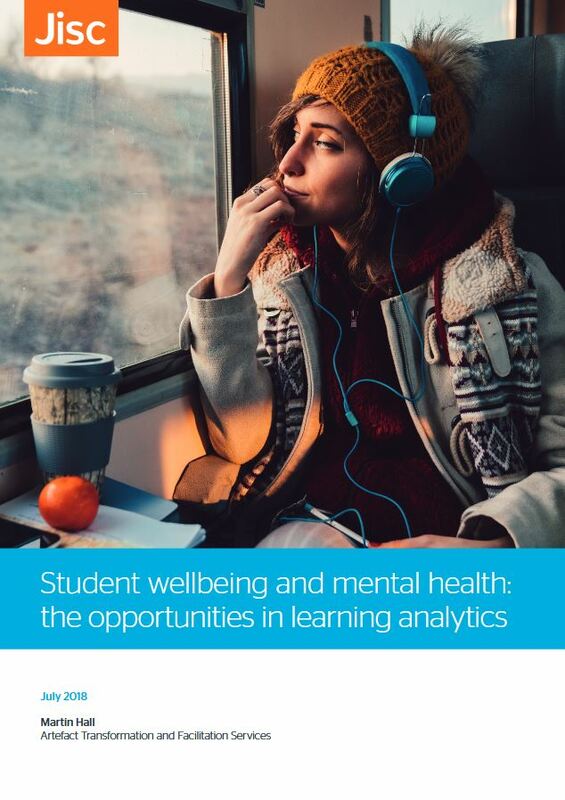 C – Improve college support systems and process – user stories that generate interventions aimed at support staff and the process around support staff and students. The participants used the initial user stories and added, edited or created new ones. These were then prioritised and some of the data sources that might be useful to address the analytics questions in each user story were identified. track finance and quality to remain competitive. 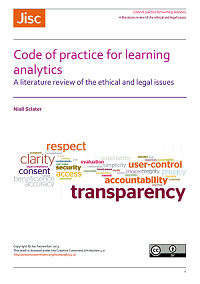 the Code of Practice on legal and ethical issues of learning analytics and a Data Processing Agreement between Jisc, Colleges and suppliers will address concerns expressed around ethics, data security, sharing etc. 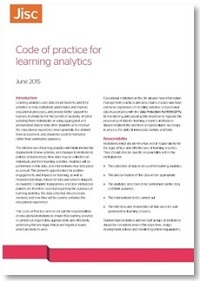 The outputs from these discussions can be found in the Learning Analytics Manchester workshop outputs report. 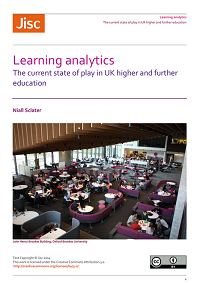 The next stage is to plan a project from September that will implement an FE Analytics Lab to develop some prototype visualisations for several of the user stories prioritised by these workshops. 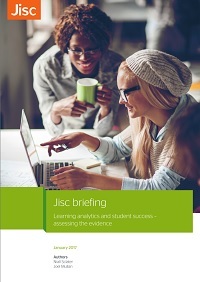 As part of this planning Jisc will be looking to engage the clusters of colleges in Manchester to build a learning records warehouse of anonymised college data that can be used as part of the project. The project will then identify and locate a range of data sets, nationally and locally that can be used as part of the Analytics Labs project.